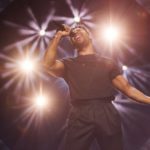 Next Saturday, March 9, Sweden will choose their Eurovision 2019 entry at the final of Melodifestivalen 2019. The jury portion of the voting will be done by an international jury consisting of eight nations. Melodifestivalen 2019 sees a reduction in the number of international juries from eleven to eight, without no representation for Eastern European, Balkan, or Baltic countries. This is the first year Finland is represented and the 10th time France is involved. 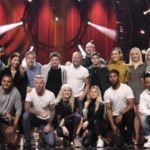 Tomorrow, the last four finalists will be selected in Andra Chansen. The running order can be found here. 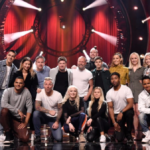 The qualifiers from Andra Chansen will join the following eight finalists of the Melodifestivalen final, taking place on March 9.